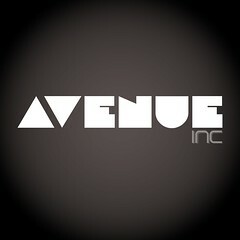 PR Contact: Jesika Contepomi, Chief Marketing Officer, AVENUE Inc.
AVENUE is honored to announce it’s new partnership with GOL. This new parternship aligns the similar business and creative minds of AVENUE’s Founder & CEO Rusch Raymaker and GOL Founder Dakota Neumann. 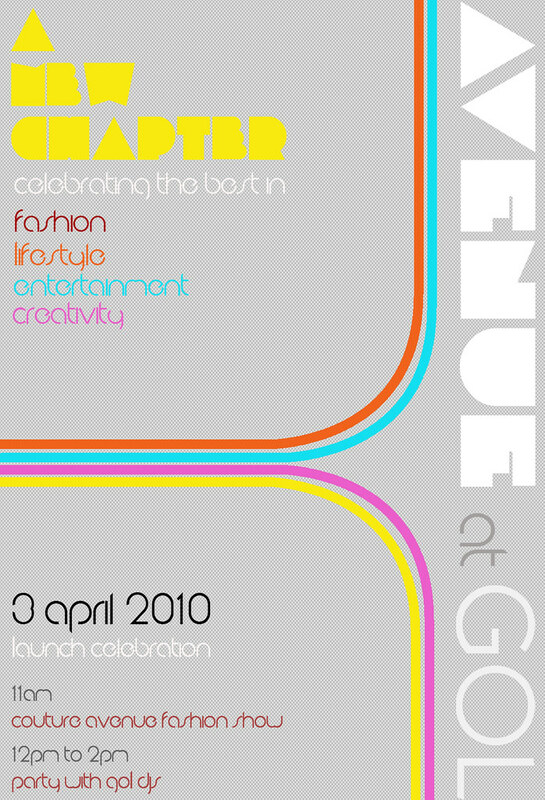 AVENUE and GOL will support each other’s businesses with their respective resources to bring to the Second Life community the best in fashion, lifestyle, entertainment and creativity. AVENUE at GOL, designed by Dakota Neumann, will house the AVENUE headquarters, The A Lounge and an exclusive shopping district called Couture AVENUE with premier fashion labels – Baiastice, Chantkare, CheerNo, LeeZu, Lelutka, LG Concept, Nicky Ree and Stylissimo. Situated alongside GOL’s seven other estates, AVENUE will be a hop away from GOLden Shopping, GOL Design, top club Element the 7th and GOL Estates, offering a complete lifestyle destination in a region. Follow the party down to The A Lounge with guest GOL DJ Captain Clipper, the perfect place for after show relaxation. While you’re admiring the new sim take a stroll and shop for exclusive releases available from the Couture AVENUE designers. Discover your own style…at GOLden Shopping the home of Aoharu, LostAngel Industries, BAX Coen Designs, Akeyo and many more. This party is hosted by GOL DJ Andee Diesel, enjoy the tunes and pickup the latest releases and exclusive gifts. The GOL was born because of founder Dakota Neumann’s passionate interest in design and architecture. It started in 2006 with a small plot of land and a Club. That Club evolved every six months with a fresh new design while the company stepped into commercial and residential service. 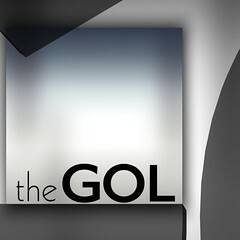 GOL is a unique Second Life company for its look but the variety of its interests and the philosophy make it exceptional. Each business choice led to the development of 4 different departments on 11 sims: GOL Design, GOLden Shopping, GOL Entertainment and GOL Estates. It is a large community, with long time residents and a dedicated and highly professional management team.